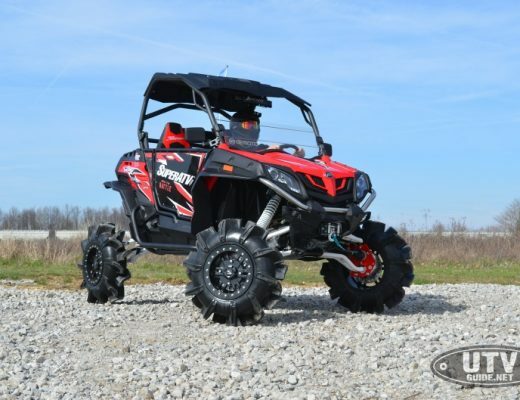 Rip the trail and ride with more confidence than ever. 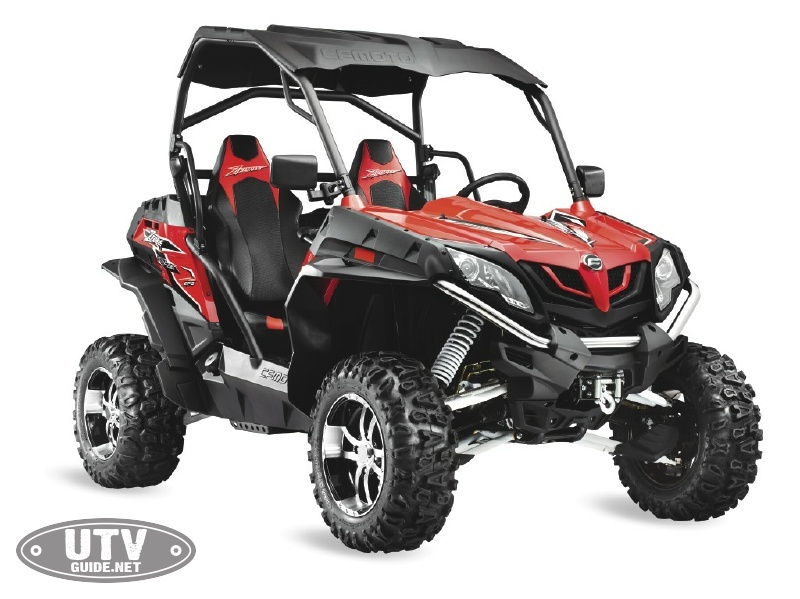 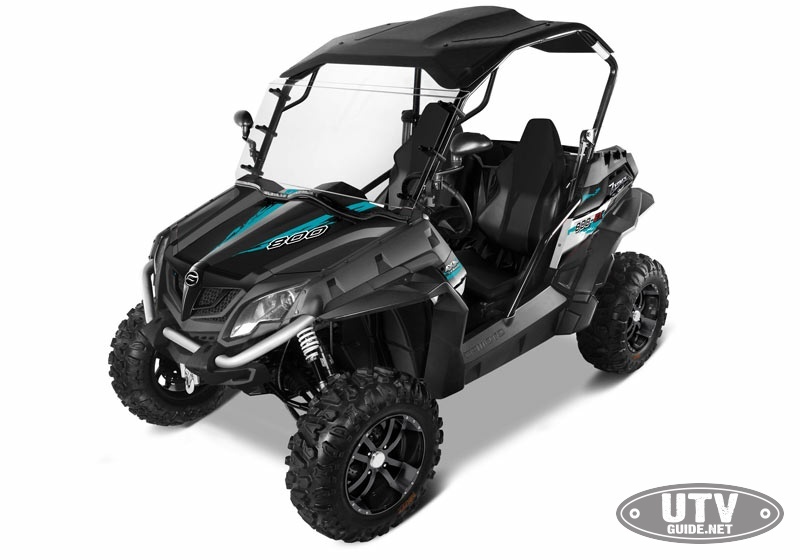 With the power of our ferocious 800cc engine, a wide profile EX stance, and independent A-arm suspension, the ZFORCE 800 EX side by side ATV makes easy work of the toughest trails. 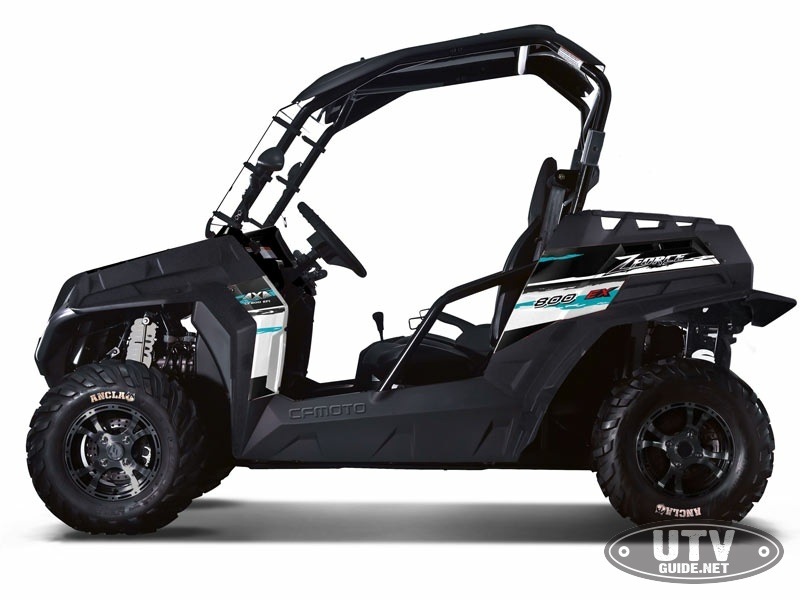 ZFORCE 800 EX offers a 60 performance stance for tight and aggressive turning. 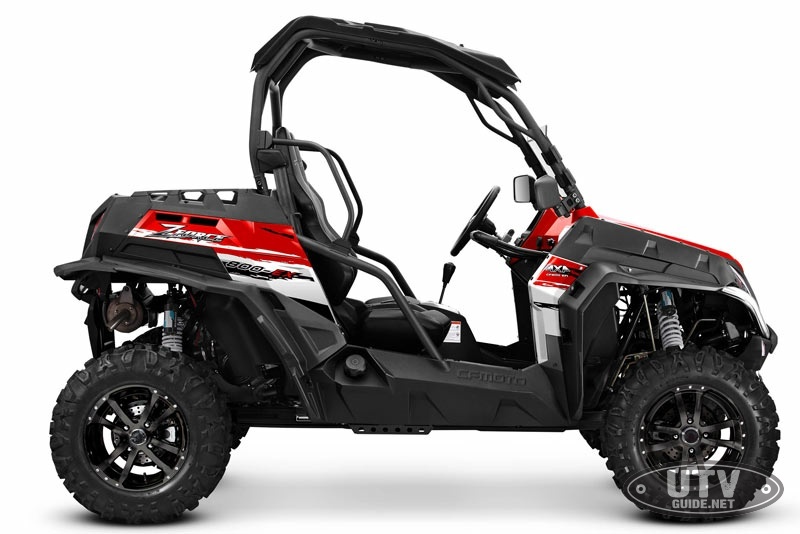 Independent rear suspension allows you to tackle rugged, off camber terrain and navigate tight, twisting trails with maximum comfort. 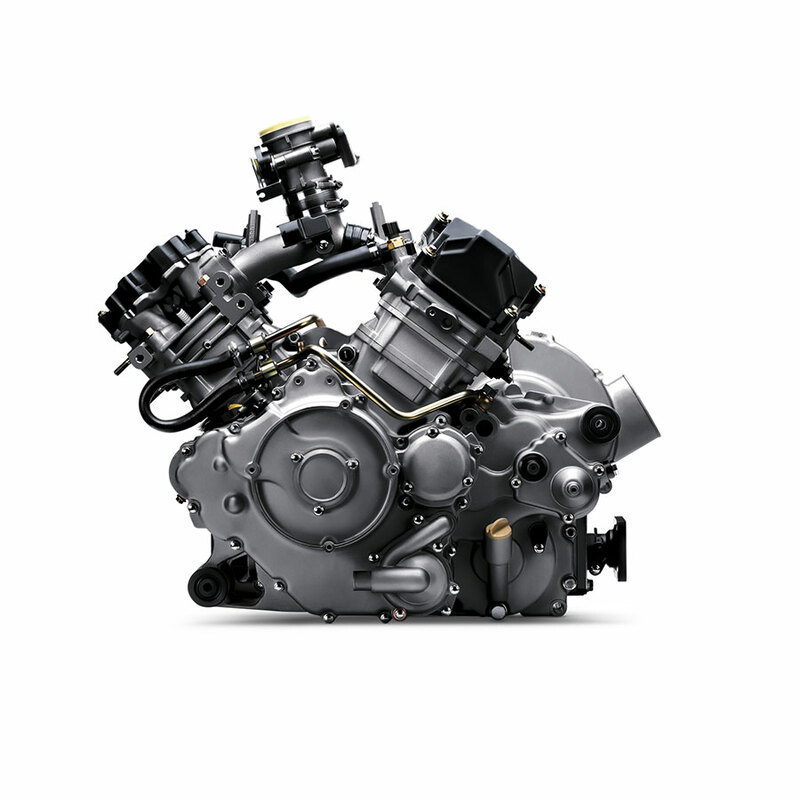 Unmatched performance with premium CVTech clutching is standard on all ZFORCE models. 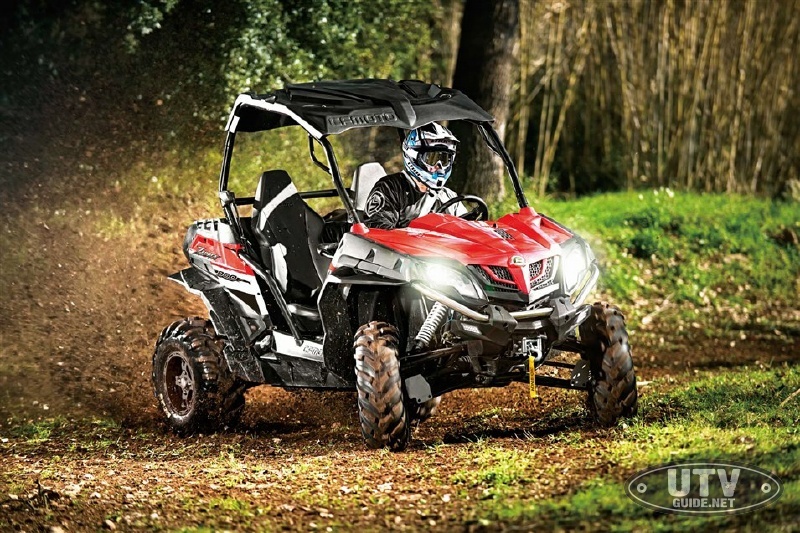 CFMOTO is a premier off-road and on-road vehicle manufacturer based in Hangzhou, China. 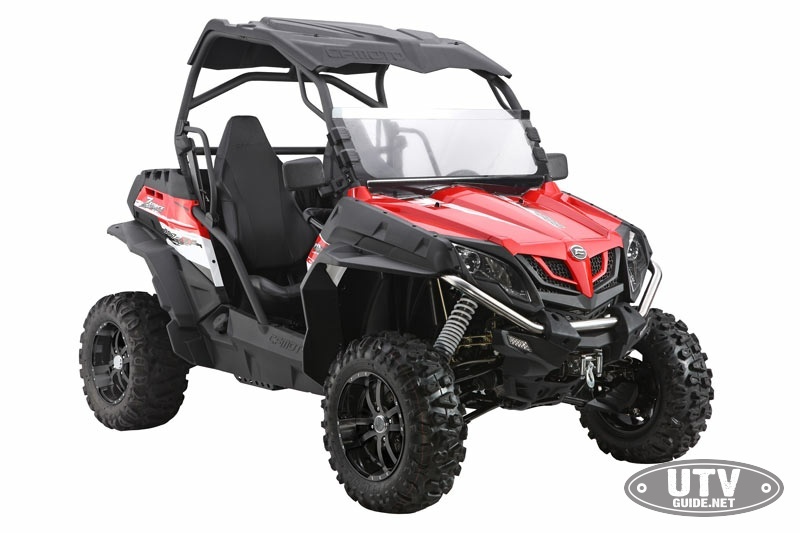 A recognized global leader in powersports for the past 26 years, CFMOTO was first introduced to the North American market in 2008 and has quickly become recognized as a manufacturer of premium quality, high-performance alternative powersports vehicles in the ATV and side-by-side markets.